Eight-year-old Margaret Pokiak has set her sights on learning to read, even though it means leaving her Inuit village in the high Arctic. 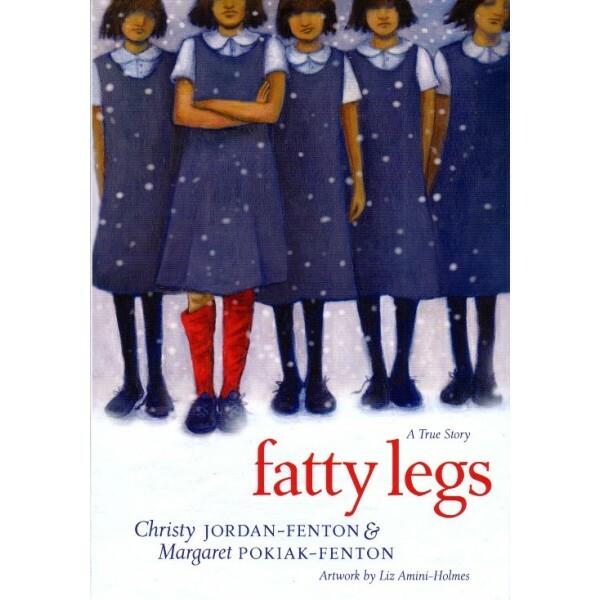 Faced with unceasing pressure, her father finally agrees to let her make the five-day journey to attend school, but he warns Margaret of the terrors of residential schools. 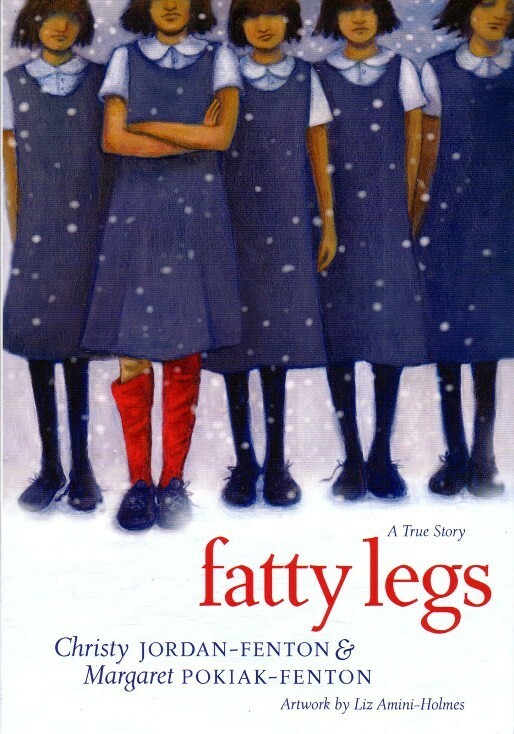 For a version of this inspiring true story for younger readers, visit When I Was Eight. Margaret's story continues in A Stranger At Home: A True Story.